The photo-sharing app’s newest software update is just as major as when it enabled video. Instead of using external apps like VSCO Cam or Snapseed, Instagram 6.0 means you’ll be editing your pics like a pro. 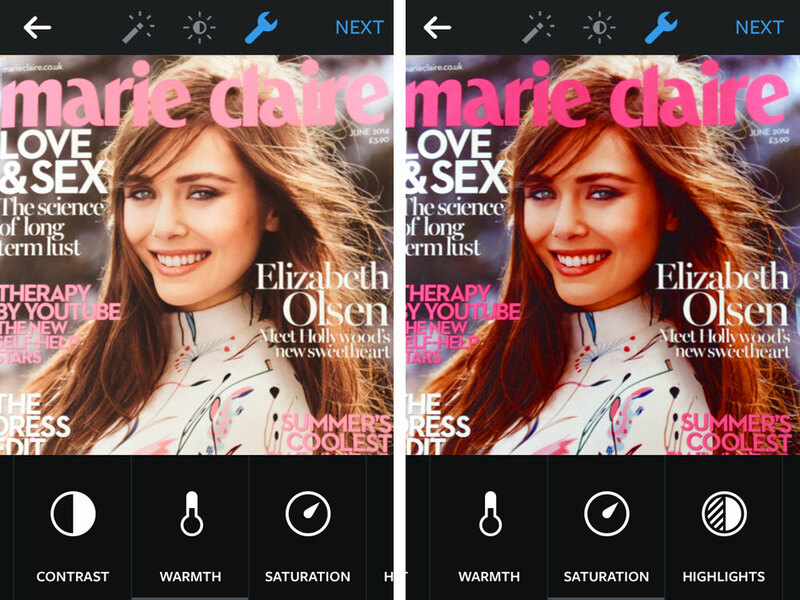 The app has completely cut out the middleman with the addition of new creative tools that allow you to set the brightness, saturation, contrast, warmth and more. ‘When you go to select a filter, you’ll now see a new wrench icon. 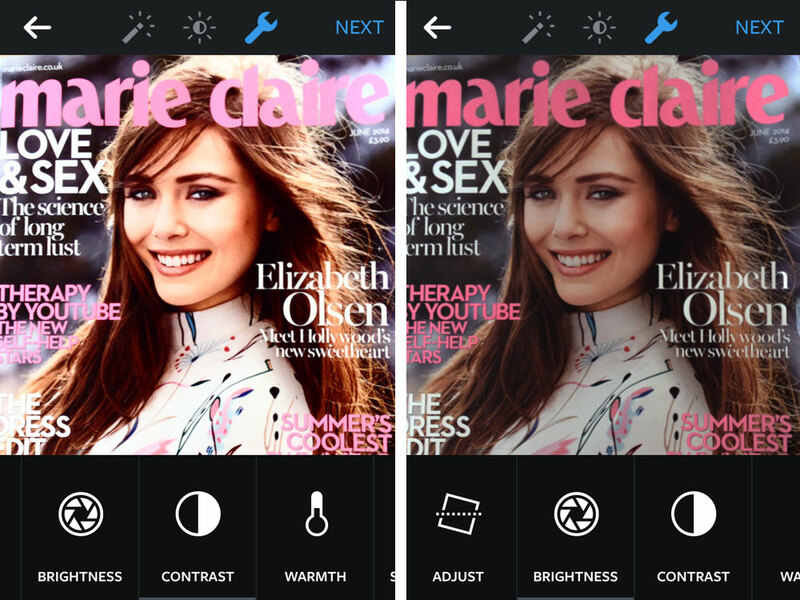 Tap it and you’ll find a tray of photo editing tools ready for you to explore. You can also now adjust how much of a filter you apply to a photo by double tapping the filter icon,’ Instagram explains. So instead of swiping through filters and hoping to get the correct light on that sunset you just snapped, you’ll be able recreate it, exactly the way you saw it. Coincidence or not, the news came just a day after Apple announced that its iOS 8 will also feature editing tools, which could, in theory, render Instagram and other third party apps pretty much obsolete. But Apple may have lost out on this one, because you’ll have to wait until autumn for iOS 8.